If you’re trying to get out of debt then you need to spend time creating a budget. 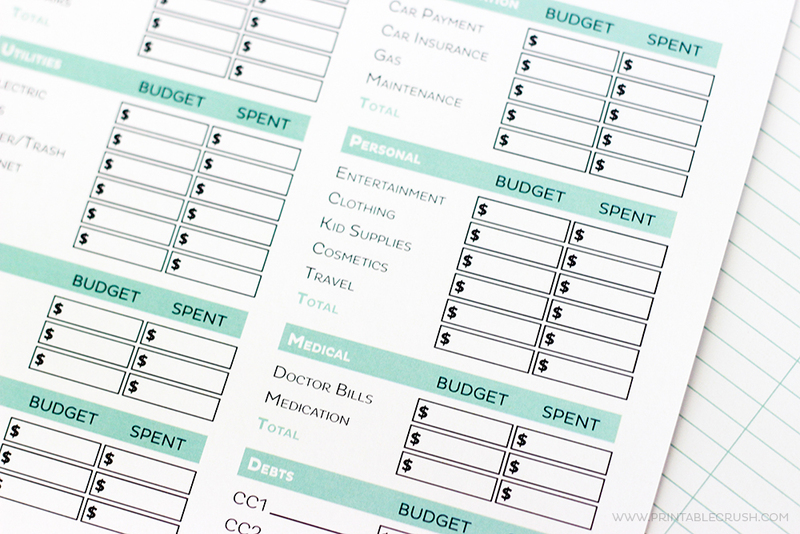 To make keep track of a budget you should have a budget planner. 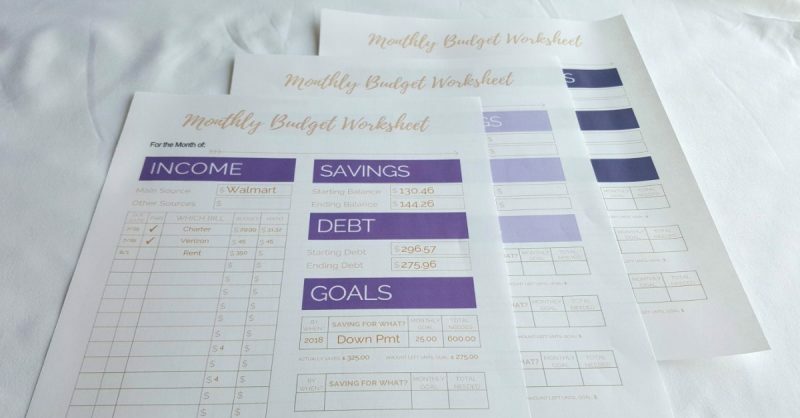 You might think that you can keep track of everything in your head, and maybe you can, but having a printable budget planner in front of you helps to greatly visualize where your money is going. Each of these free budget planners will help you work on getting out of debt because you will not overspend on things when you don’t have the money. The goal of a budget isn’t to limit the things you can do with your life but to ensure that you are able to do more things because you have an understanding of your money situation. This wonderful budget planner by College Life Made Easy works very well if you’re looking for a monthly budget planner. Its focus is on showing you what bills are going towards your income along with keeping an eye on the financial goals that you have. When it comes to printables, Printable Crush always delivers and this time is no different. 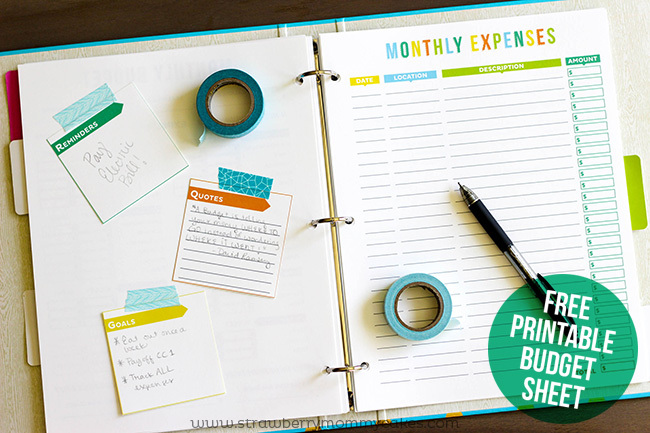 This monthly budget planner is more compartmentalized than the one above so if you really want to dig down into the expenses going out the door then this is a good budget planning option for you. 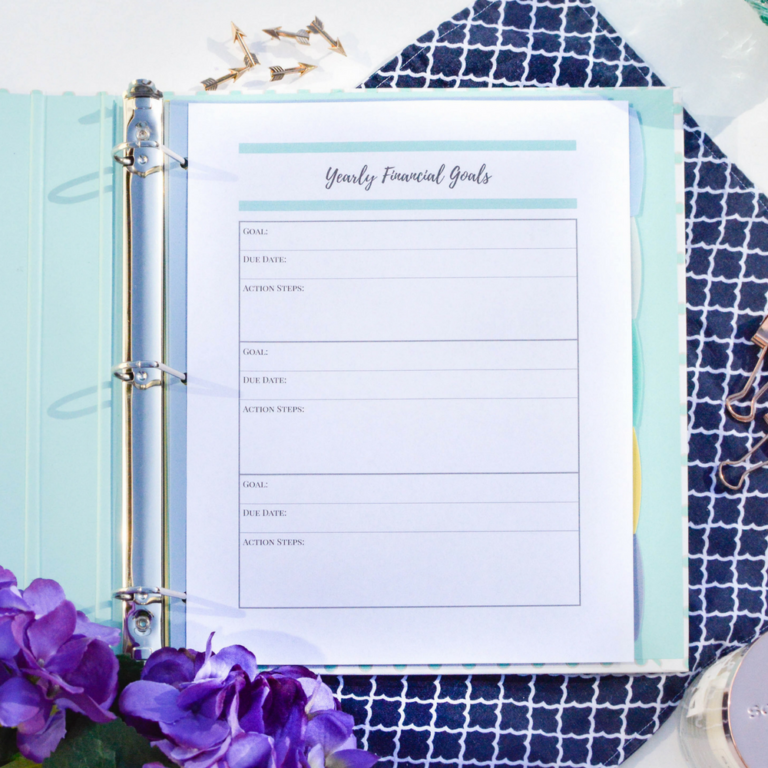 Sometimes you just need to keep things simple with your budget planner and in those cases, this free printable by Savor + Savvy does the deed. It’s more about keeping track of your expenses which is always needed, especially if you want to pay off credit card debt fast. 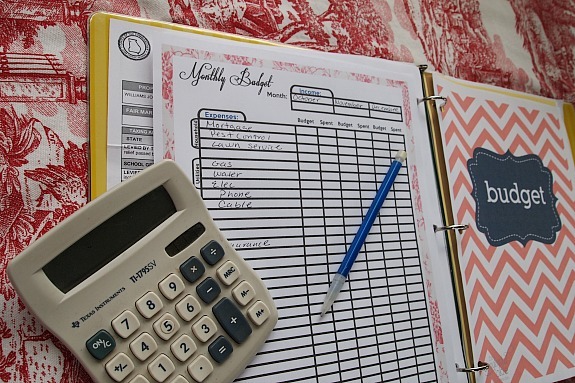 I like how this bill pay planner is set up by My Frugal Home. 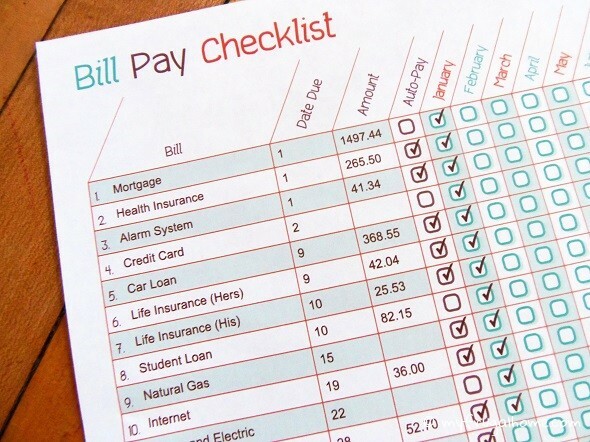 It gives you a yearly view of your bills and making sure you check them off the list. An added bonus that they include an auto-pay column since it can be confusing trying to remember which bills are coming out automatically. I wasn’t joking when I said that Printable Crush brings the heat when it comes to printables. 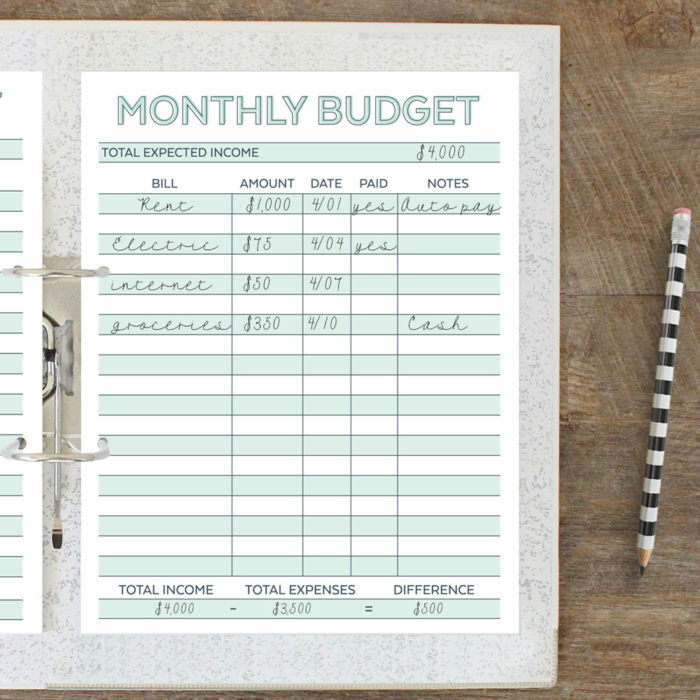 Everything she does is beautiful and this monthly expenses tracker is no different. This would actually go great in a bullet journal. Having a budget means you have a clear picture of your income, expenses, and your savings goal. 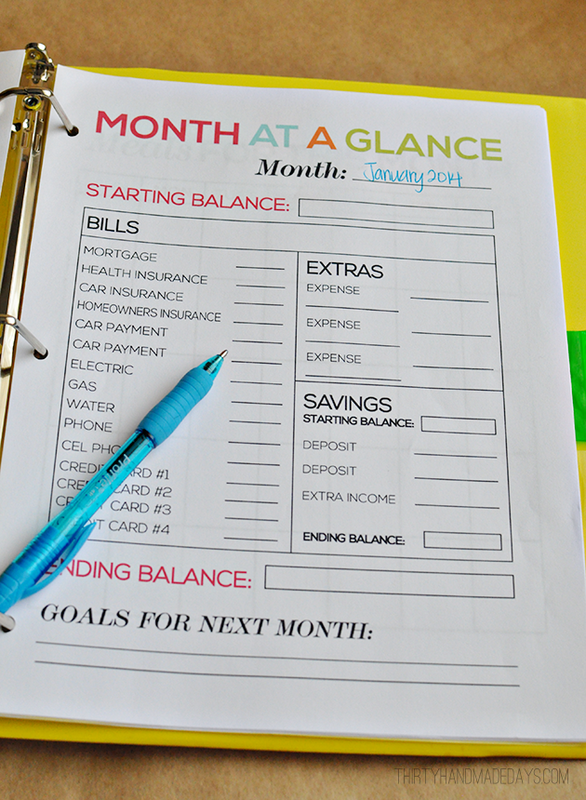 That’s why this budget over planner by Clean & Scentsible is perfect for tracking your budget. You won’t get confused because all of the boxes are separated allowing you to quickly bounce around each category. 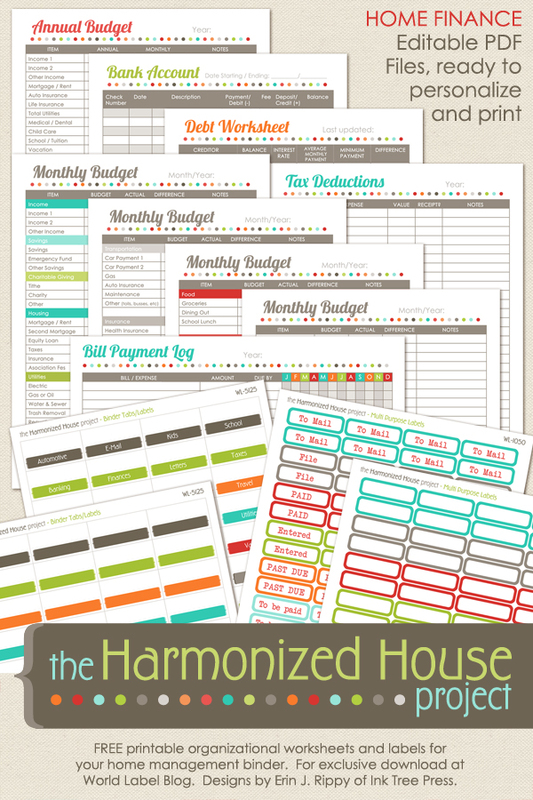 Some printable budget planners just go above and beyond the call of duty and that is the case with this package of home finance printables by WorldLabel. With them, you are able to track your annual budget, bank account, debts, monthly budgets, and bill payment logs. It really is a complete system for keeping track of your finances. Again, budget planners don’t need to be anything fancy. You can keep things simple and that’s the case with this free budget planner by A Cultivated Nest. When it comes to free budget printables I have no problem with using a big font. You don’t need to squint to understand where your money is going. Those that feel the same way will appreciate this monthly budget by Thirty Hand Made Days. If you like colors then this is definitely the planner for you. A Mom’s Take has done a wonderful job of color-coding the different categories so there should be no mishaps like accidentally spending $500 on toilet paper. What, you’ve never done that before? What I love about this planner by The Simply Organized Home is that it gives you space for actionable steps with your yearly financial goals. It’s great to keep track of your income and expenses but it’s even more important to set financial goals that you can strive for over time. When you want to reach your goals be sure to write them down so that your mind is constantly finding ways to work towards them. When people hear others talk about budget planners they think of something that is complicated. 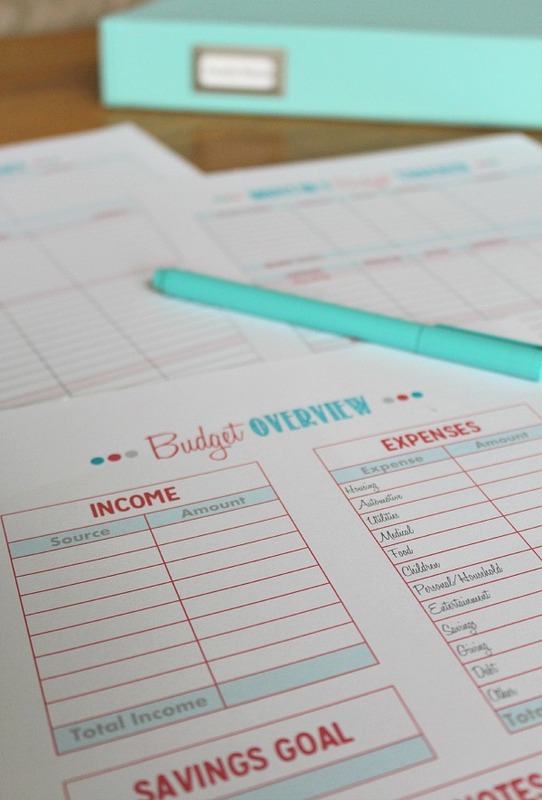 Even if you don’t want to print out any of the budget planners above, you can simply use Google Docs to create an online budget planner that you have access to all of the time. This is how my wife and I handle our budget. 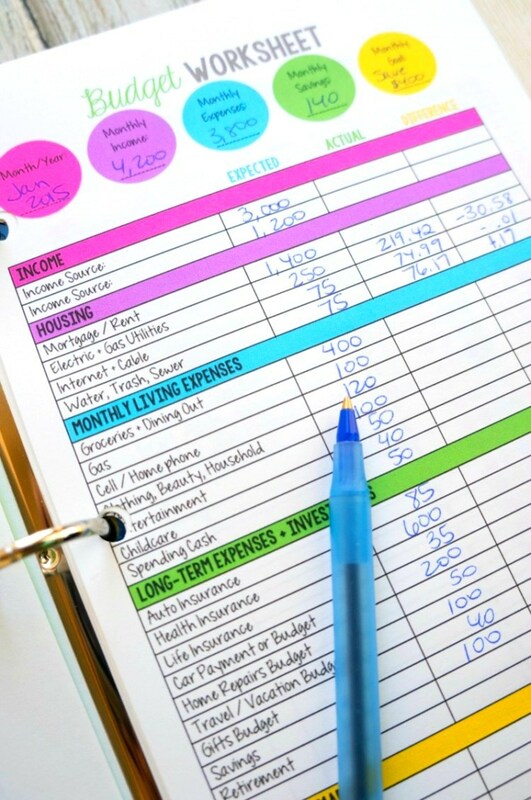 Using a budget planner was the exact thing that turned me from clueless finance guy that was always stressing about money, to someone that understands where every single penny is either coming or going. So, if you need help getting out of debt grab one of these planners and start putting your numbers in. 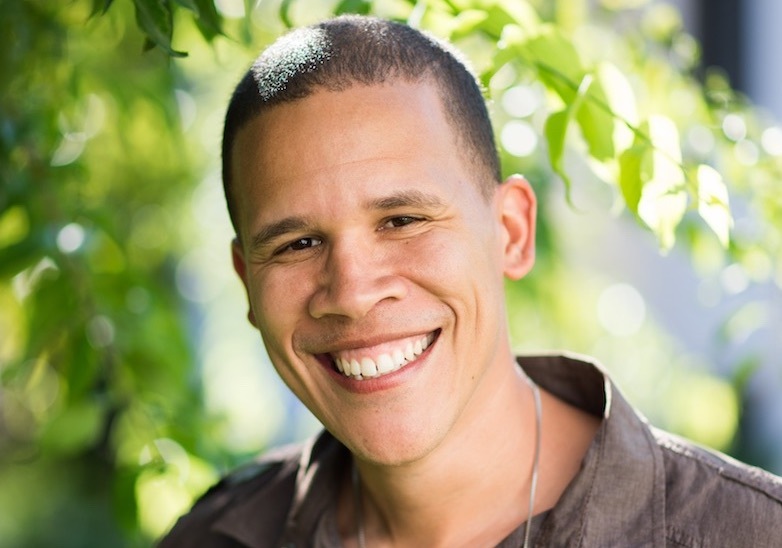 Once you get a hold of things and are ready to make more money to either increase your savings or expand your budget it’s probably time to learn how to make money online. You don’t get what you don’t ask for so I’m asking you to take a second to share Budget Planners: 11 Free & Awesome Planners to Balance the Budget with your audience. They respect great content.